Super markets, cafes, traditional cafes, hotels, bars, canteens, catering and ships constitute the majority of our customers. We have also supplied super markets, mini markets, bakeries and patisseries with coffee grinders. The simplicity of a single touch. The unique pleasure of a coffee break. Our company offers you a delicious espresso or cappuccino, as your favorite coffee beans are always freshly ground, so every cup captures the whole aroma and flavor. 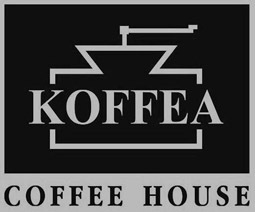 Koffea gives you the opportunity to enjoy your coffee at your place. Specifically, we offer you a super automatic espresso machine through a loan for use. 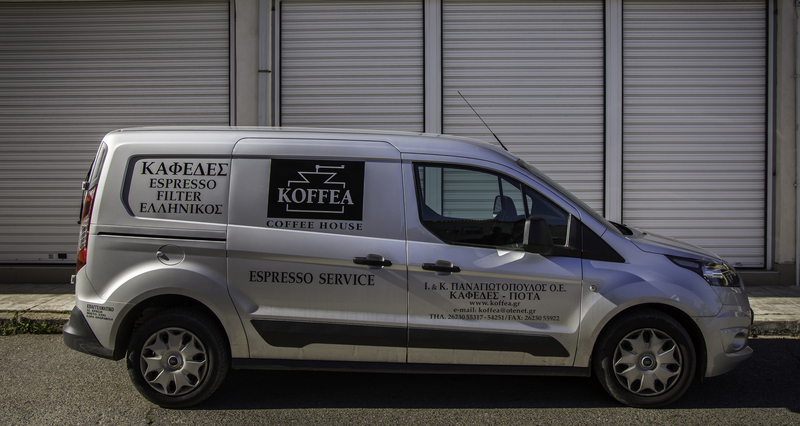 The “Koffea Arabica” coffee consists of 100% Arabica variety. It is characterized by a complicated acidity and notes of orange and aromatic herbs. Each pack (450gr.) can produce about 63 coffees. Research on these super automatic machines showed that “Koffea Arabica” is the best proposal for the best result. Studies have shown that the hardness of the Arabica beans on the grinding knives of such espresso machines, and the auto push under specific pressure, releases 85% of perfumes and completes 80% of the substances in the cup. These rates can be achieved on professional machines by the best professionals.